The second-most popular “style” in craft beer sales (after the IPA, of course) isn’t a style at all! 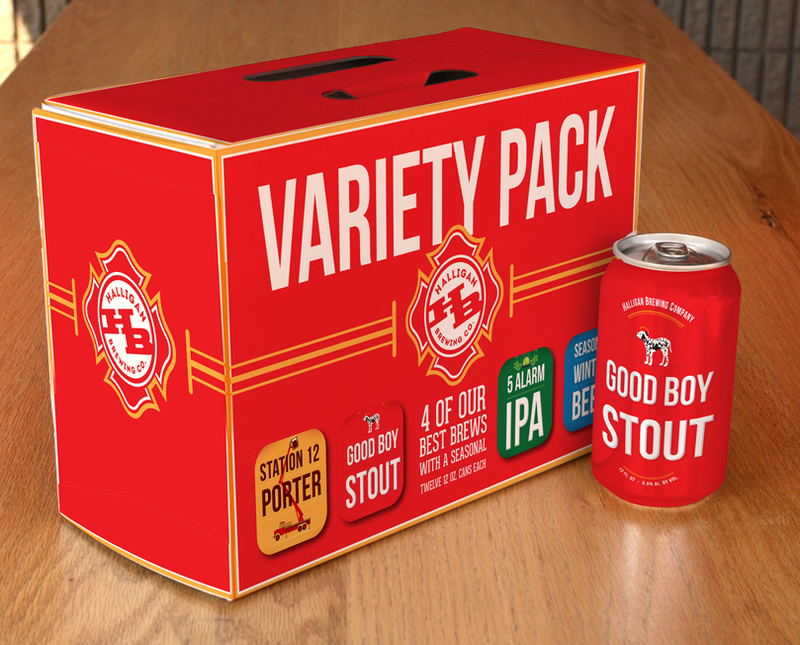 It’s the variety pack. 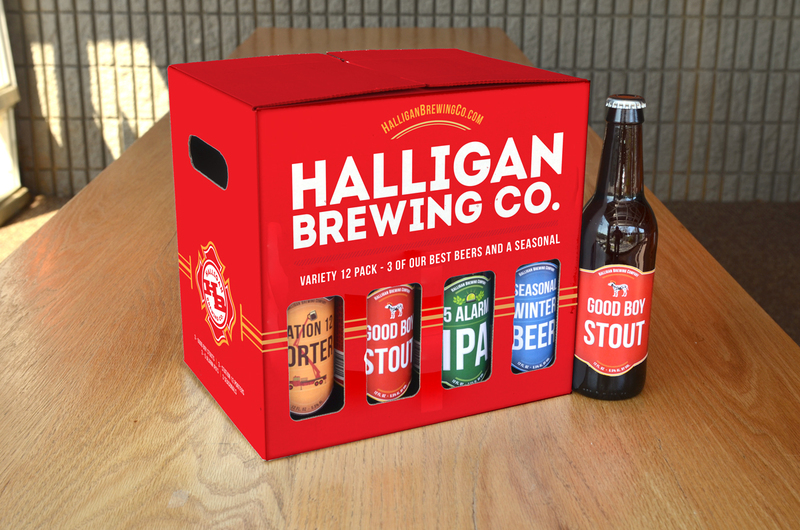 A variety pack enables you to expose more people to more of your excellent beer styles. Atlas has standing dies (no tooling charges!) 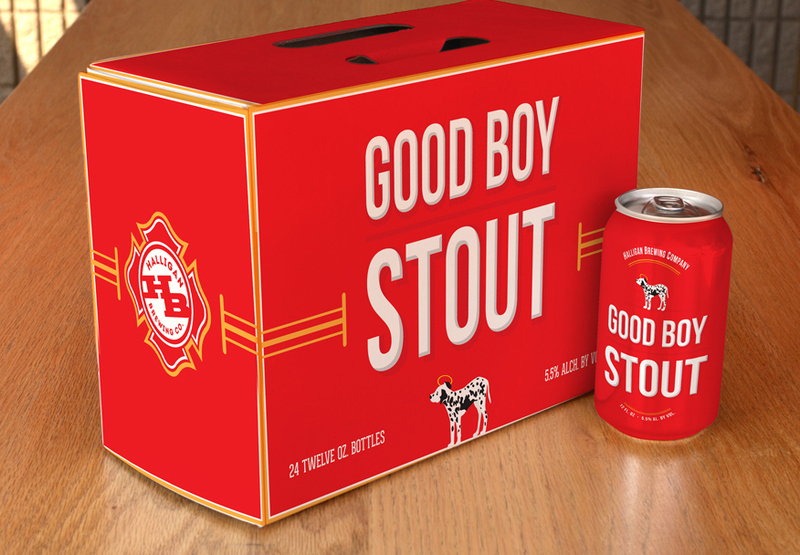 for variety packs for the common 12-12oz bottle and 12-12oz can configurations, as well as 4-16oz, and 8-16oz cans. Plus, Atlas can configure any other variety pack you can dream up. Give us a call and put us to work…we’ll get more of your beer to more people in as little as 3-4 weeks.